Welcome to Grapevine Dental, the dental practice of Dr. Michael Colangelo and team. We can’t wait to welcome you to our Grapevine, TX dental office and provide you with the comprehensive, personalized dentistry that promotes healthy smiles. We offer all of the dental services you need to keep your smile healthy and comfortable. Whether you currently have tooth pain or it’s been a while since you had a dental cleaning, you can count on us to help you take the steps necessary to improve and maintain optimum oral health. From dental cleanings and exams to restorative dental treatments such as crowns, bridges, and dental implants, our patients know they can expect a great value with the dentistry we provide. When you want a solution to complete your smile after extractions or tooth loss, we offer dental implants, partial dentures, and complete dentures so that you can smile brightly and enjoy the tasty foods you love. A beautiful smile can impact your life in so many positive ways. When you express yourself freely, you can be who you really are, making a positive impression on everyone you meet. Your smile is the most important accessory you wear to that important work meeting or date with a special someone. Many of us were not blessed with a perfect smile at birth, but modern dentistry makes it possible for anyone to look and feel their best. 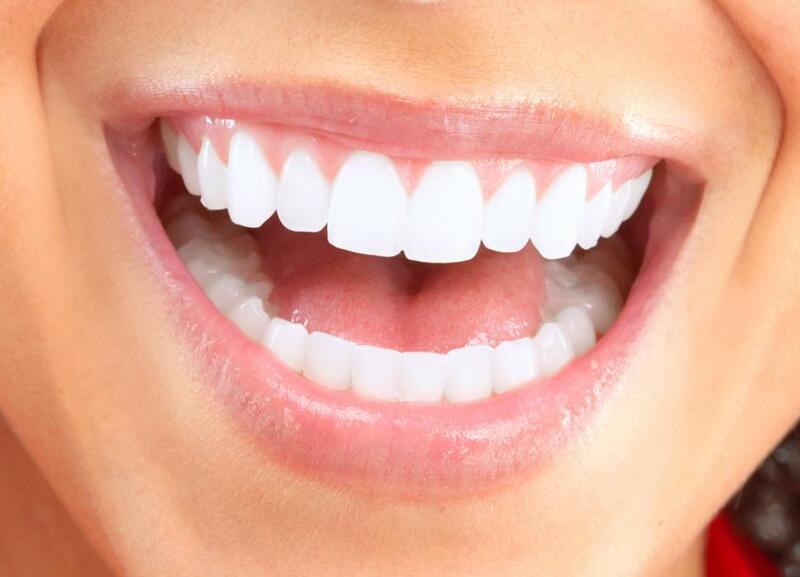 We offer the scope of cosmetic dentistry services available – from teeth whitening to porcelain veneers. It all depends on your goals for your appearance! Dr. Colangelo creates beautiful smiles that look natural. You never have to worry about fake-looking teeth or a too-white grin. He customizes restorative dentistry to complement your appearance. A dental emergency is just that – an emergency! Unless you have a regular dentist, it can be tough to find someone to give you an appointment on short notice. At Grapevine Dental, we don’t believe in making patients wait, especially when they are in pain. We treat dental emergencies quickly – typically within 24 hours. In most cases, we can treat your condition immediately, even if you require root canal treatment, a dental crown, or an extraction. We can also work together to help prevent dental emergencies in the future. If you enjoy personalized care and want a dentist who provides great dentistry, treats patients like family, and maintains unsurpassed honesty and integrity, we think you will be happy here. Dentistry does not have to be a stressful experience! Happy patients and beautiful smiles are our passion. Come by and see the difference.